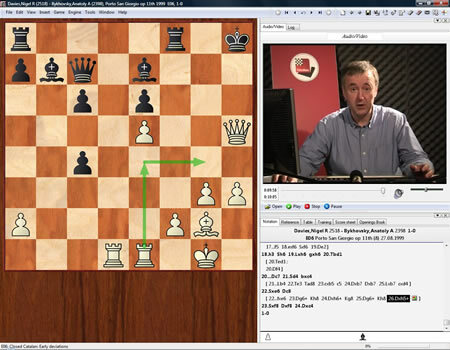 Instead of changing everything at once he proposes that you start out with a Queen's Pawn Opening such as the London System, Torre Attack or Colle System and then build on these openings step by step. After playing 1.d4 and 2.Nf3 you will gradually introduce lines with 3.c4 whilst acquiring an understanding of the middle games this will lead to. 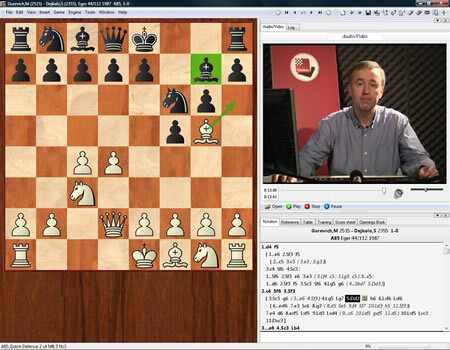 Davies makes specific recommendations about which variations you should play and the order in which they should be introduced. 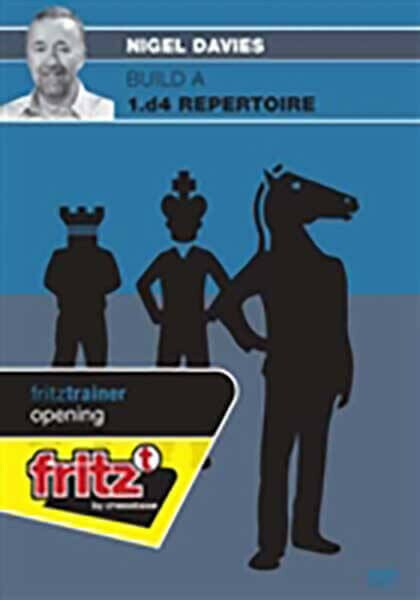 In the final stage of their repertoire development players may wish to switch to 1.d4 and 2.c4, but with the groundwork having been properly laid. At the end of the DVD Davies explains how to go about this and discusses some of the issues involved.